The Eric Fleming Radio Show! 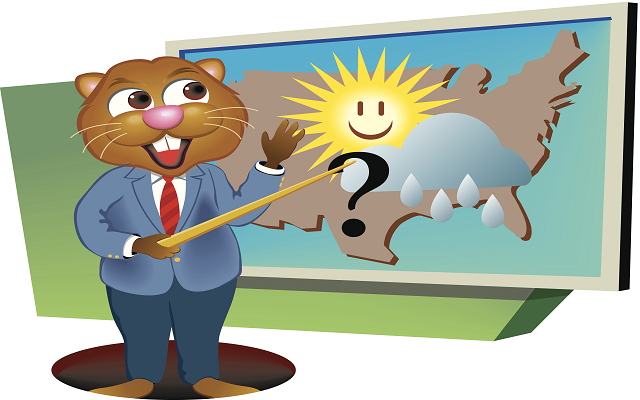 After a frigid week in North Iowa and Southern Minnesota, Punxsutawney Phil predicts and early spring for us all! Phil’s prediction usually brings thousands of people to see what he’s going to predict. But don’t get too excited, he’s usually wrong with his prediction. But there is hope…the first day of meteorological spring is March 1st, while the actual first day of spring is Wednesday March 20th. That’s just a little over 45 days away. Lil Dicky’s new song ‘Earth’ is arguably one of the biggest collaborations our generation has seen. Maddie Poppe and runner-up Caleb Lee Hutchinson will perform “A Whole New World” from Aladdin on American Idol Sunday. Lil Dicky Loves The Earth And Hopes You Do Too Jonas Brothers To Perform On “SNL” Next Month For First Time Over 10 Years Ed, Miley, Ariana, Shawn & More: Lil Dicky’s New Video With Justin Bieber Features 30, Count ’Em, 30 Other Big Names Severe Weather possible for parts of the listening area this afternoon. Rockin’ in Rock Falls for Relay For Life! Soup Supper for Relay For Life!